These lollipops are absolutely delicious! After one lick, you’ll taste the difference between these pops and your ordinary sweet on a stick. With a selection of mouth-watering original flavors, moms and dads love the taste as much as children do. YummyEarth lollipops were invented by two dads who wanted to be able to give their children a treat that was organic and free of chemicals and artificial flavors. Organic black carrots, organic pumpkin, and organic red cabbage are just a few of the ingredients used to provide natural coloring. 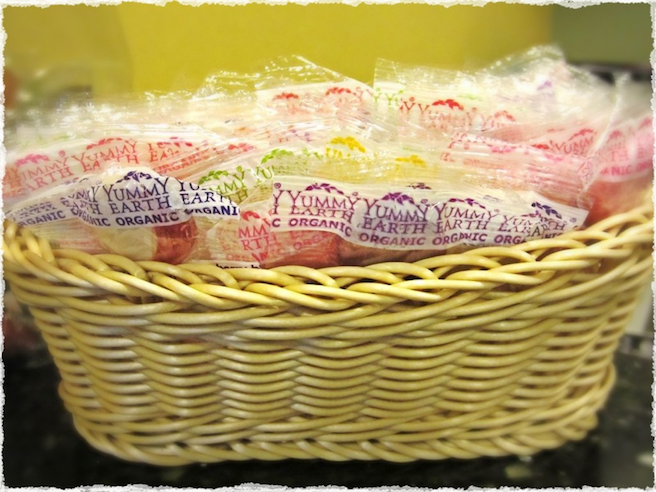 YummyEarth lollipops are gluten-free, peanut-free, tree nut-free, vegan and kosher! Bottom Line: if you’re looking for a tasty, allergen-free organic lollipop for you and your children- YummyEarth lollipops are what you need! Following all, what an excellent website and useful posts, I’ll upload inbound website link – bookmark this internet internet site? Regards, Reader. We’re so glad you like our site! Thanks for visiting!